Lara is turning 16, with a loving father who has moved job and home to enable her ballet school dream. Fitting in isn't simple - her pointe work is weak, and her peer relationships charged with curiosity, as Lara was born a boy. 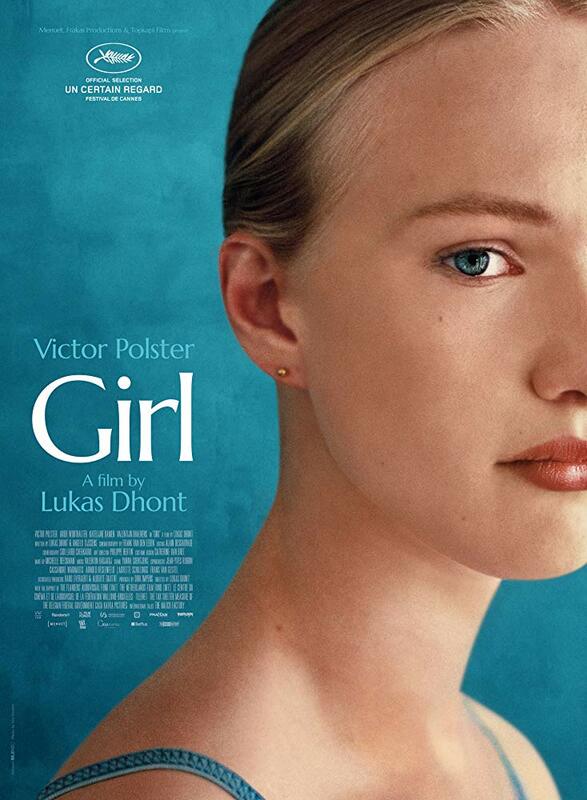 Her excitement at starting hormonal treatment curdles to anxiety as these stresses mount, and her desire for privacy becomes more urgent... Polster - a 14-year-old, cisgender boy - gives an astonishing, heartrending performance in this Cannes Queer Palme winner, whose realism only makes its drama more compelling.